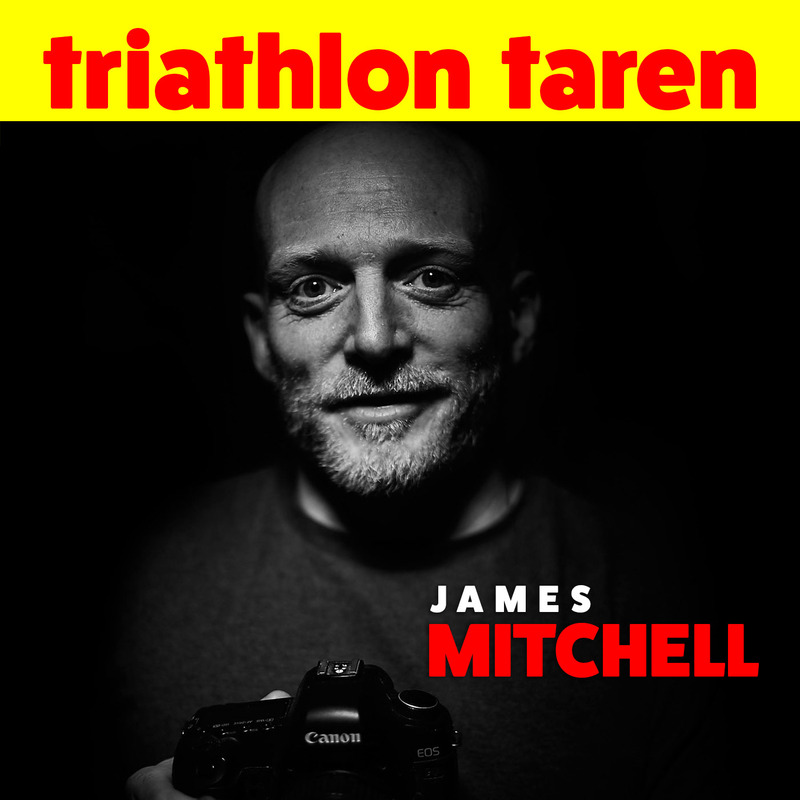 James Mitchell is one of the top photographers shooting triathlon today. He’s become the personal photographer for reigning Kona runner-up and swim course record holder, Lucy Charles, and works with many of the top pros in the world including Patrick Lange, Andreas Dreitz, Tim Don and many more. His photos are not just beautiful, they also tell a story. On today’s podcast, we chat with James about how he’s able to work with all of these pros, what kind of equipment he uses, and some of Lucy and her husband Reece’s day to day secrets!